...from Notre Dame. 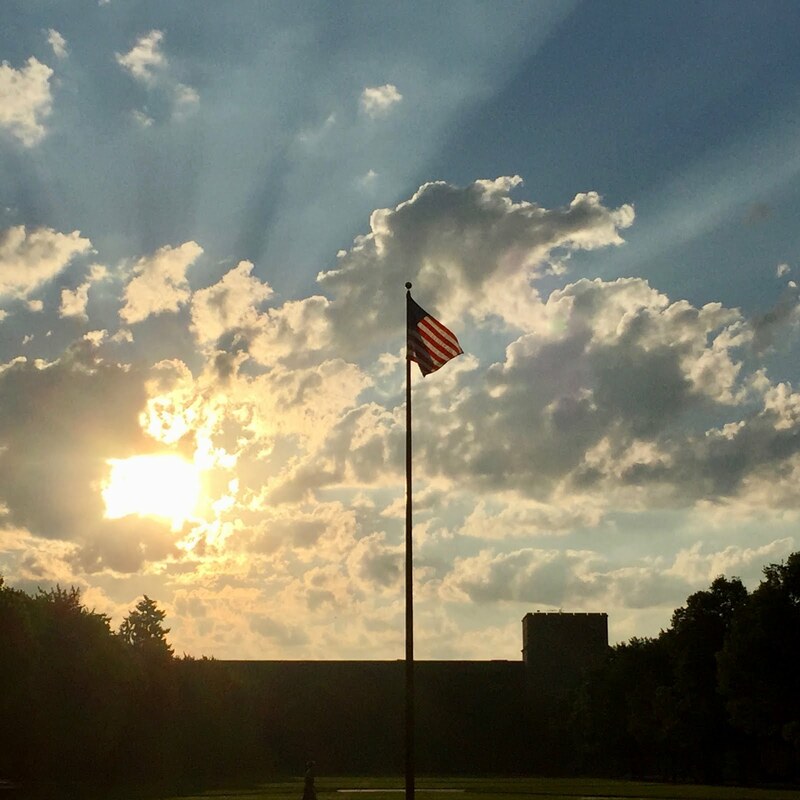 Here's a beautiful summer's morn breaking upon the flag pole of south quad. It's a beautiful sight, and may your Sunday be just as bright and beautiful wherever you may be!